The Jackson Hole Mountain Guides AIARE 2 is a three-day/24 hour course designed for skiers, riders and winter alpinists who travel regularly in avalanche terrain. 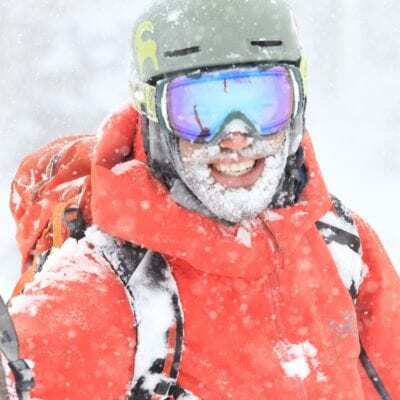 Our three-day/24 hour course is designed to help experienced backcountry users gain the skills necessary to make decisions in complicated situations like leading a small travel group, traveling in challenging or complex avalanche terrain, or developing a travel plan without adequate resources. This course is best for recreationalists or professionals looking to gain experience before taking a Pro 1 course. All participants must complete an AIARE 1 and Avalanche Rescue prior to taking this course. DAY 1: Welcome and Intro, L1 Review, Mountain Weather/ Formation of New Snow, Layered Snowpack, Trip Planning using local avalanche Bulletin, Beacon Function and Range Check and Snowprofile Demo, PM Meeting Demo. DAY 3: In the Field: Ski Tour, Beacon Range Check, Group Management, Communication, and Human Factors; Terrain Selection, Travel Techniques, Gathering Field Obs, Analyzing Snow Instability and Avalanche Hazard. JHMG Classroom: Debrief; Instability Factors Analysis, Review Field Obs and Human Factors; When were me most at risk; Course Close, Next Steps. 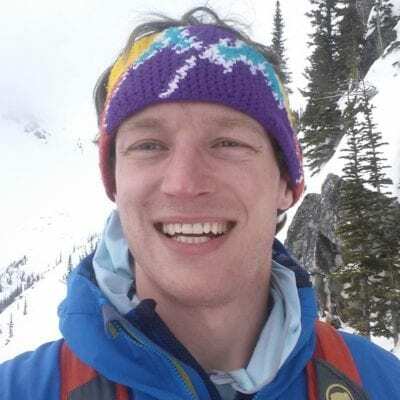 Prerequisites: All participants must have completed an AIARE 1 and Avalanche Rescue course and have significant personal winter backcountry experience. We also expect our Level II students have experience in ski or split board touring. Prerequisites for touring during our Avalanche Courses: For the field component of these courses, you must have appropriate alpine touring (AT), telemark or split-board equipment. You DO NOT need to be an advanced skier or boarder, but you should be able to ascend moderate slopes using skins and descend downhill effectively in a variety of snow conditions. Other required gear (pack, transceiver, probe) is available for rent from JHMG. Please call ahead for availability.